My name’s Brad and I’m the guy behind this website. I’ve used a lot of headphones in the past, mostly for listening to music as I’m a music freak. I can’t go anywhere without music unless I’m attending an event (even then I go with my headphones and turn off the music when I arrive). Same applies to other places where I won’t be able to listen to music and do what I came to do simultaneously. However, I’ve used every type of headphone available today, some for personal purposes, some for testing purposes, and others out of curiosity. And guess what I discovered? 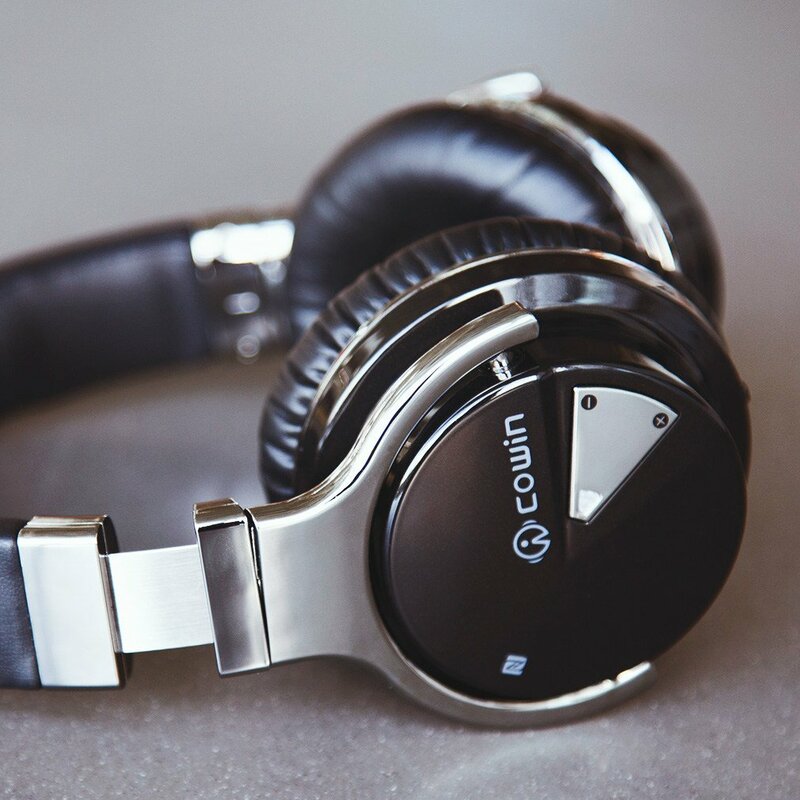 All headphones aren’t created equal. Some headphones are more expensive than others and that’s inequality in price. Some have greater quality, bass, noise cancelling ability, etc., and that’s inequality in quality. So, you can’t just buy any headphone and expect the best. You’ll be disappointed. So, take advantage of this website. If you have any questions, contact me.